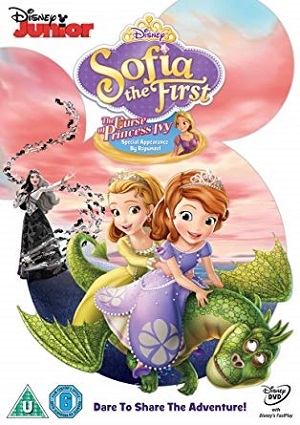 The most difficult challenge for the Princess Sophia, a very special adventure is coming, because the mistake of her sister brings problems to the kingdom by a curse of the amulet of Avalor. Now the sisters will have to unite, because if they want to stop the Princess Ivy (who wants to take over the kingdom) must break the spell amulet; for this they embark on a journey to save their kingdom that slowly becomes black and white. They must also save their family and save each other before their kingdom is eliminated forever. The Princess Rapunzel helps the girls to try to break the curse.